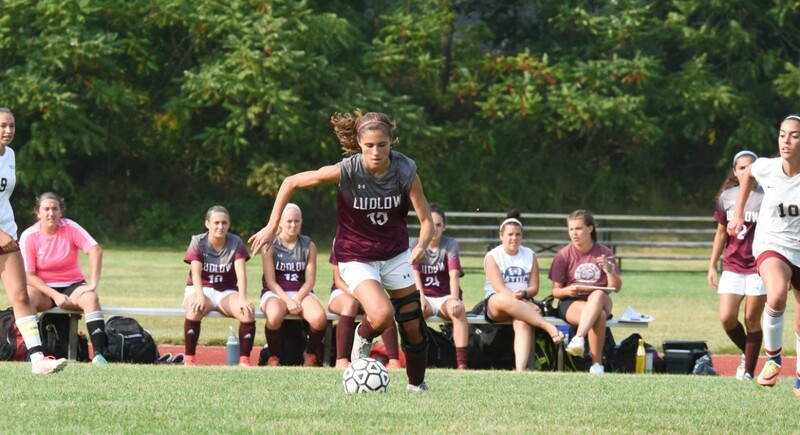 Through our partnership with GPS West, we recently we had a chance to assess the potential ACL injury risk of over 160 soccer players from U10 – U18. 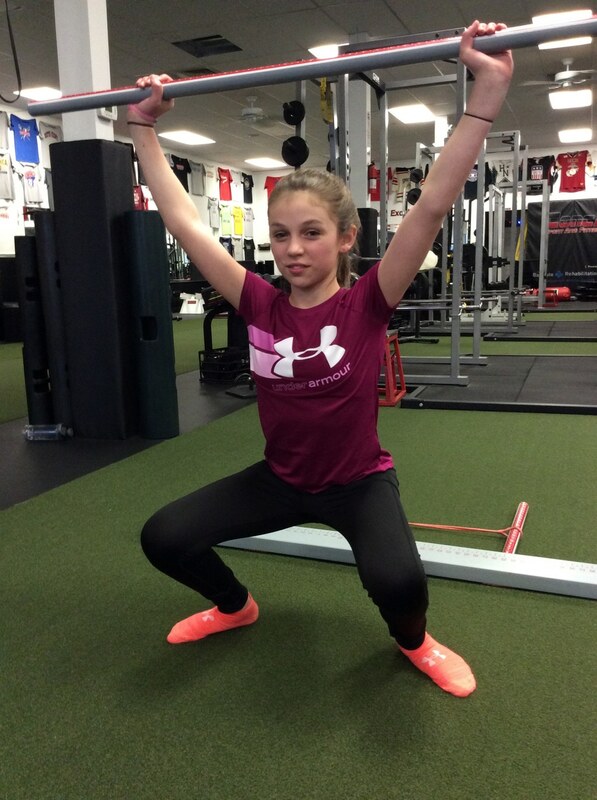 Injuries to the Anterior Cruciate Ligament (ACL) are very common among the youth sport population. 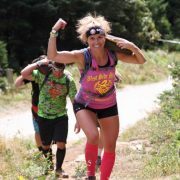 With the number of participants growing each year, especially in soccer, . It’s no secret that female athletes are 4-5x more likely to tear their ACL as compared to their male counterparts. Many factors contribute to a faulty mechanism that can put an active person at risk. 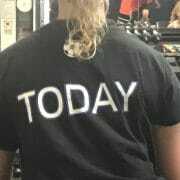 A non-contact ACL injury can’t be blamed on just one thing. If you’re active you’re obviously more likely to get hurt, injuries will happen. However, over the last 15 years, the research is very positive and supports the findings that if we can focus on a few biomechanical mechanisms, we have the ability decrease the frequency of a non-contact ACL injury. 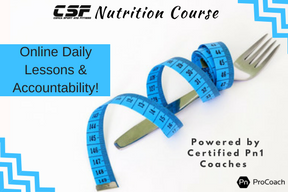 At CSF we have adopted some of these research methods into our everyday training routine. If done correctly, these strategies will help to reduce your chances of a non-contact ACL injury. The human body is the most intricate machine on the planet. With every movement there’s a good deal of interplay with multiple joints at one time, requiring a combination of mobility and stability for optimal function. 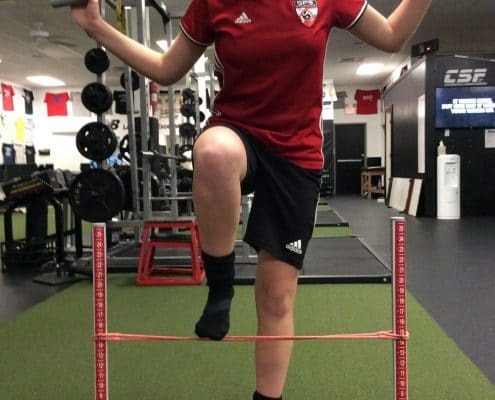 When movement and directional forces are applied, there are certain joints in the body that need to have optimal mobility in order to decrease the risk for an injury to the ACL. Everything begins when the foot strikes the ground. The ankle joint must allow for some dorsiflexion in order to absorb force minimize the impact on the knee. During the landing phase of a sprint, jump, cutting maneuver, or a quick deceleration, limited dorsiflexion will result in a compensation at the foot and or ankle. This will set off a chain reaction leading to excessive shear forces around the knee. The hip joint needs to have an adequate amount of stability so as not to contribute to the shear forces on the knee. However, if the hip joint is too restricted, this could also contribute to inefficient running pattern. Over developed quadriceps muscles could result, putting extra shear force in and around the knee. Proper force absorption and transfer during the landing phase may also result. A problem we are finding is that players are presenting where ankle mobility and hip function are less then adequate. Squatting is a combination of many functional movements as it demonstrates a coordinated effort between extremity mobility and core stability. 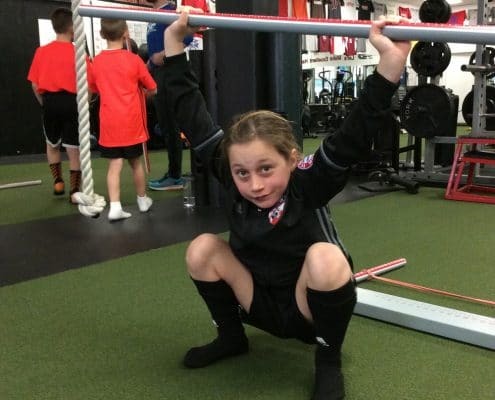 A full squat is not usually required in a sport activity, daily life or general exercise for that matter, however, all humans require the basic components of the squat for optimal human performance. 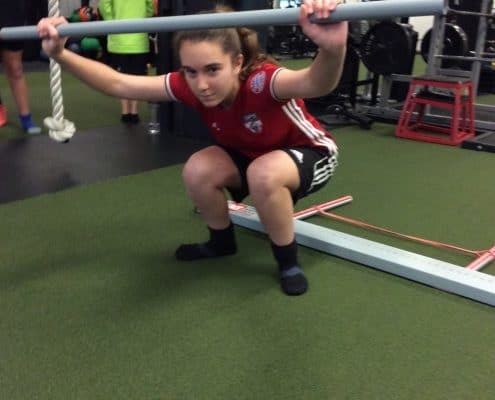 Proficient squatting shows us how well pelvic, posture control, and total body neuromuscular control are all working (or not working) together. In a snap shot we can see how the bilateral, symmetrical, functional mobility and stability of the hips, knees and ankles. By elevating your heals you can see how this can improve someones overall mobility. Elevating the heels allows all the movement to come from the hips and knees. When the ankles are not involved the movement pattern is cleaned up. 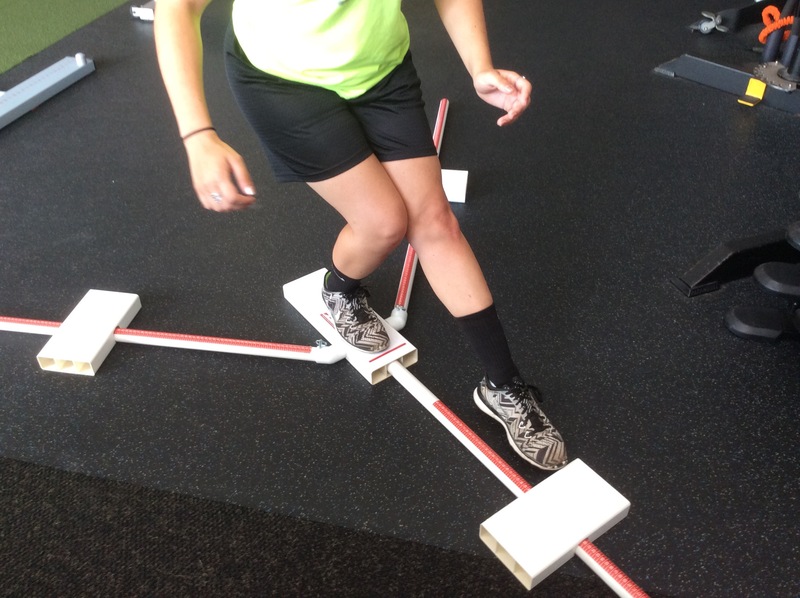 Heels elevated assist the ankle joint and allow us to look at hip and core relationship relative to knee flexion. If the squat can be be fixed just by elevating the heels this would be a 2/3 with noted compensation. For the GPS West Club the average Deep Squat was 1.9/3 What this tells us is that as a club there were at least 2 compensations and the heel board was unable to fix some of them. 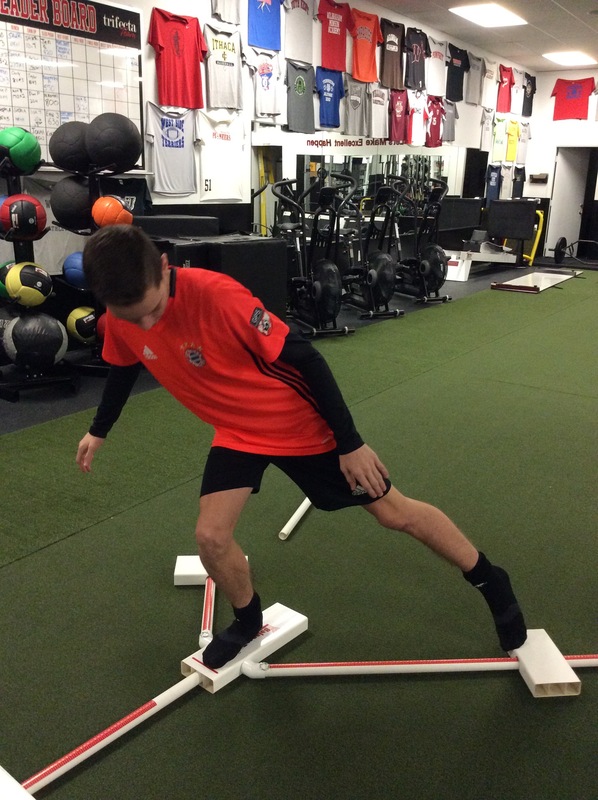 The knee to wall ankle mobility test is a quick range of motion assessment for the ankle. This is used as a way to assess for adequate ankle mobility, and is also used as a corrective home exercise routine. Place your foot 4 inches away (shoes off). Keeping your foot flat on the floor, attempt to touch your knee to the wall. Don’t allow the knee to collapse inside the arch or outside the little toe. Try to track the knee towards the little toe. If your knee can reach the wall from 4 inches, then you have a good starting point for the ankle to give you enough mobility to run, squat, and perform without having increased stress on the knee. Just as the foot strikes the ground the next big joint that needs to have optimal mobility is the hip, particularly the the femoroacetabular joint. Keep in mind that the knee is just stuck in the middle between the ankle and hip. What happens at these two joints directly impacts the knee. The hip needs adequate mobility in flexion (knee comes up to the chest), hip extension (leg is moving behind the spine), hip abduction (leg is moving sideways away from midline), and hip internal and external rotation where the leg is allowed to rotate towards and away from the midline of the body. Yes, there’s lots of motion in the hip that needs to be on par for optimal performance. Here’s what you need to know. If there is decreased mobility into hip flexion, this can disrupt acceleration and locomotion movement patterns. This can affect how someone lands or moves at high speeds. 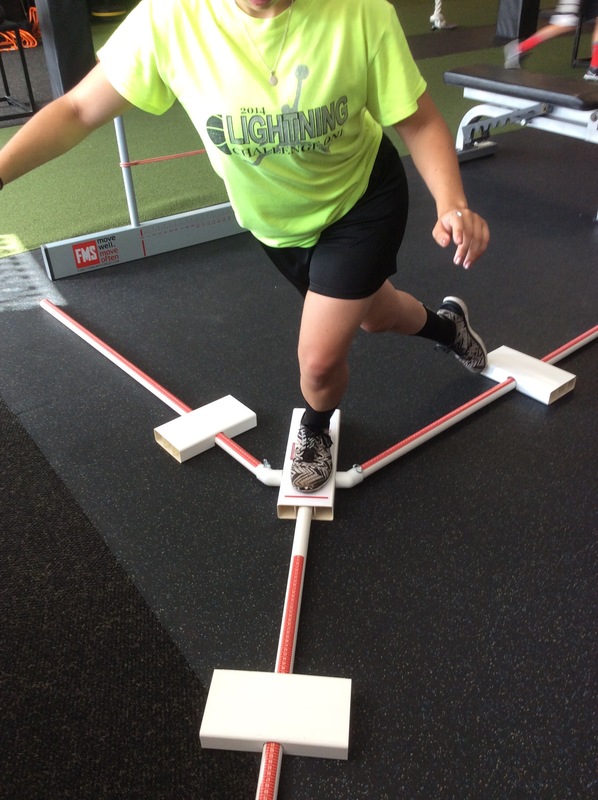 We use the FMS Hurdle Step which challenges the body’s step and stride mechanics. It’s a way to assess the bi-motor ability and stability of the hips, knees and ankles. We can also look at the static responsibility of the trunk. The main thing to consider is that no single part is being looked at; the pattern is being tested. Having one hip in flexion and the other in extension, requires relative bilateral, asymmetric hip mobility and dynamic stability. Compensations will vary from a tight hip on the moving side to an unstable hip on the support side. Along with a weak core, this makes for a very inefficient running pattern. The In-Line Lunge pattern puts the body in a position where deceleration and directional changes take place. 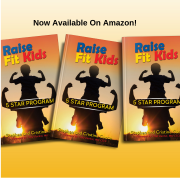 This provides a quick appraisal of left and right function in the most basic pattern where the natural counter balance of the upper and lower extremities are challenged. The narrow stance requires a stability and dynamic control of the pelvis and core within a asymmetrical hip position sharing the load. The hip, knee and ankle and foot mobility are challenged along with the supporting musculature of the lats, quads and hamstrings. Actual on field motions require a step, but we take that out of the equation during the evaluation so as not to present too many variables. We look at single leg landing in another capacity which you will see in the following paragraphs. All of us have asymmetries. Elite level athletes have them as well. It’s a natural human tendency, especially with repetitive movements. The problem arrises when having a relative asymmetry becomes a gross motor asymmetry that can be documented. The research is warning us that injury rates become more prevalent the greater the asymmetry. 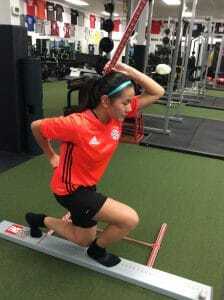 The Y- Balance Test Consist of 3 lower body movements looking at the body’s ability to stabilize in 3 planes of movement. If there is greater than a 4 cm difference right vs left on the anterior reach (1st picture), this is considered a risk factor for a lower extremity injury. Smith, Chimera, and Warren found in Medicine and Science in Sports & Exercise that “ANT (anterior) asymmetry > 4 cm was associated with increased risk of non-contact injury (photo 2).” The GPS West Average was 3.25cm difference between left and right. 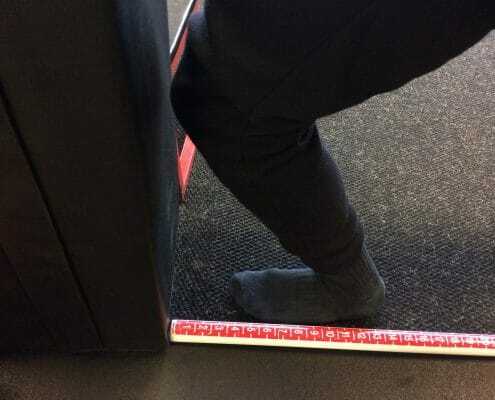 If there is greater than a 6 cm difference right vs left on the posteromedial (PM) or posterolateral ( PL) reaches, photos 2 and 3, then this is considered a risk factor for a lower extremity injury. The GPS West Club Average was a 4.8cm (PL) difference and 6.23 cm (PM) difference. Excessive hip IR, or not being able to control hip IR can contribute to an ACL injury. However, the hip not being able to produce his IR movement is a precursor risk factor. Not having certain available ranges of motion, the brain and central nervous system will begin to redirect forces (otherwise absorbed by hip IR) to the next available joint(s), The knee and low back. A range of about 30 degrees is favorable. Players need approximately 40 degrees hip external rotation (ER) to help keep the knee out of a valgus position which puts additional strain on the ACL. Having adequate hip ER will better allow a player to get into and “feel” what the proper athletic or ready position should be and avoid a valgus position. The core is the foundation that everything is built on. A strong core provides a stable base for the pelvis, hips, knees, ankles, and all other moving parts to function properly. 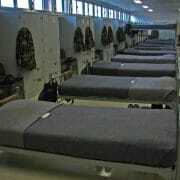 If a stable base is not provided, then it can create instability up and down the kinetic chain, putting you at risk. Every one of the above scenarios are associated and or can contribute to a non-contact ACL injury. As you have seen in some of these videos, many athletes who we assess present with several if not all of these scenarios. We do assess for core stability, or test for core stability. We use the Trunk Stability Push-Up (TSPU) as part of the Functional Movement Screen. We will specifically look at core stability in another newsletter. If a player cannot maintain a specific trunk position, It means that the player doesn’t have the capability to stabilize their core in order to execute force distally (from the arms and legs). Virtually no one gets injured leaving the ground. When athletes have to land from a jump or hop, the body has to absorb 7-10x their body-weight in forces from the ground. If joints aren’t in an ideal position, the core is not able to support the spine and hips and absorb and adapt to stress, injuries can happen. 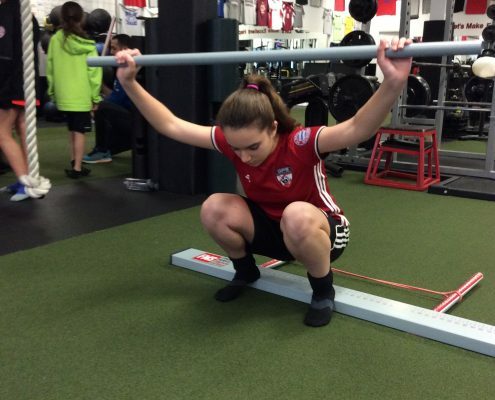 Proper anding mechanics can dramatically reduce the chances of an ACL injury. 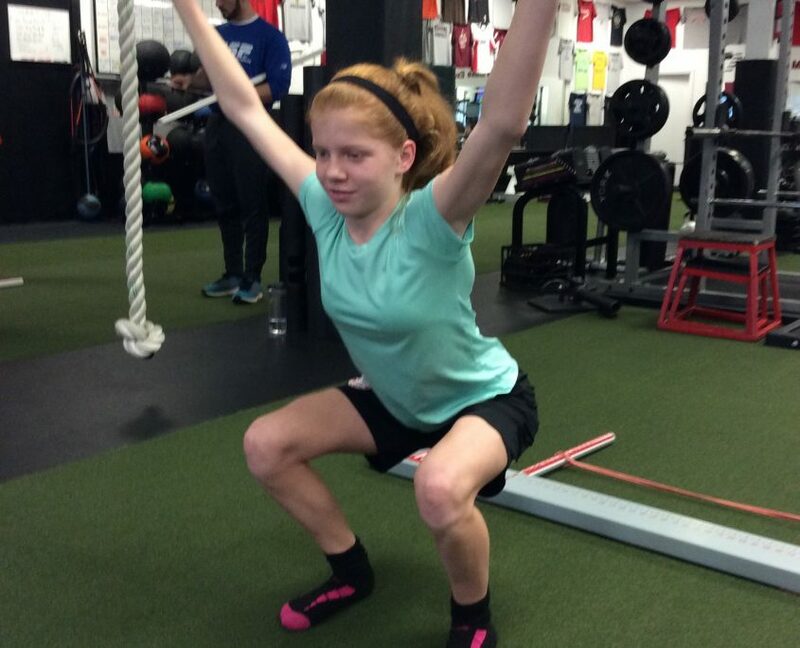 Proper landing mechanics happens with a combination of strength, stability, mobility and neuromuscular coordination. This can be evident by looking at these 2 videos. One player has no training on how to land while the other player’s body has properly adapted on how to absorb force. 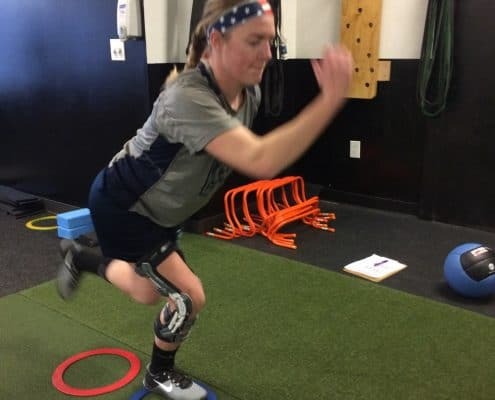 One way to assess athletes in their landing patterns and mechanics and make sure their body is resilient and capable to land properly, is a simple single leg hop test. 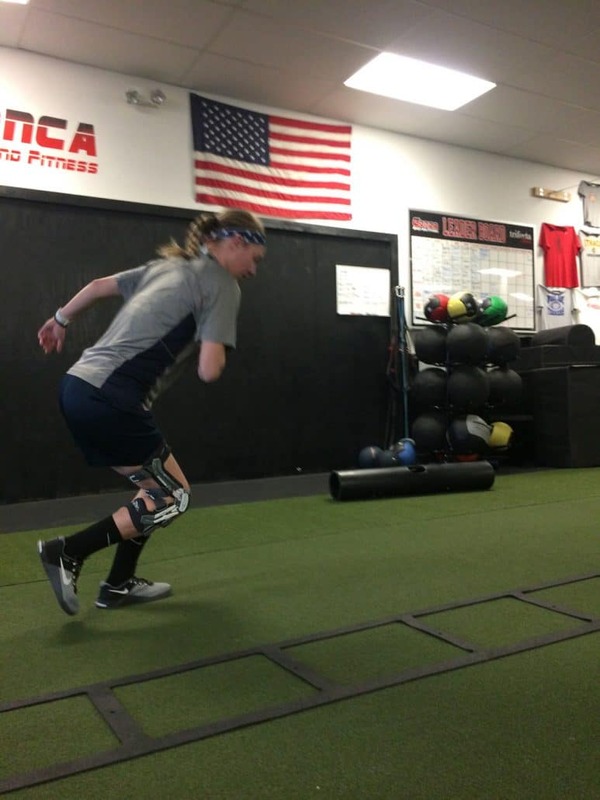 A single leg hop test is a simple way to determine an athlete’s predisposition to absorbing eccentric stress. Ideally, we like to see the pelvis, hip, knee, and ankle remain in a line during descent. Can you spot the difference between the left and right? If someone steps down and the femur internally rotates and the knee goes into valgus collapse, or they post up (locking the knee) this is something that needs to be rectified immediately. The video below shows the compensation of the knee snapping back into extension as the foot impacts the ground. There are other quantitative analysis of landing mechanics as compared to the contralateral limb. 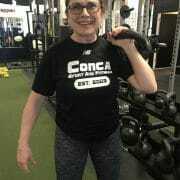 **However, actually performing these test can put someone at risk if they don’t have a good foundation of strength and stability. We will typically use these tests later in a program or during a Return To Play protocol as we get someone closer to game speed after an injury or surgery. We are continually comparing the injured and non-injured limb to make sure progress is being made. *Do not try these if you have not been cleared by a certified strength coach, physician, ATC, or physical therapist. The player is instructed to jump as far as then can and land on 1 leg. They must stick the landing without hopping around or using their leg/arm for balance. Perform 3 trials. Measure each jump, take the average of the 3 trials, then repeat on the opposite leg. The player is instructed to jump as far as they can, land on 1 leg, and continue for 2 more hops, sticking the 3rd landing while crossing over a line on the floor with each jump. Perform 3 trials. Measure each jump, find the average, then repeat on the opposite leg. To determine if distances hopped are significant, the involved limb must be within 90-95% of the non-involved side. If it is less than 90%, then that athlete is at risk for future knee injury. In any team sport, speed kills. If you’re fast but can’t control your speed, this will put you at a big disadvantage in a many respects. Increasing your chances for an Injury being at the forefront. Just as no one gets hurt leaving the ground when jumping, injuries rarely occur during acceleration. 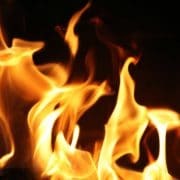 In order to have the ability to stop or change direction, everything mentioned above needs to come together in order to control the body in space when going from accelerating, to decelerating, and then immediately accelerating again. 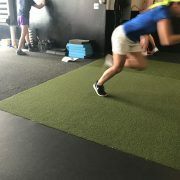 It helps to record some of these sessions in slow motion so while you are observing these various change of direction movements, you can also observe the mechanics of the core, pelvis and lower extremity, and even compare each side of the body. Does the pelvis and hip/knee stay in a relative stable and neutral position when decelerating and stopping? Does the pelvis and hip/knee go into a valgus collapse during decelerating, stopping, and accelerating phases of movement? Compare these right versus left lower extremities. Allowing athletes to see themselves in action, while trying to execute proper landing mechanics can be a big bonus. 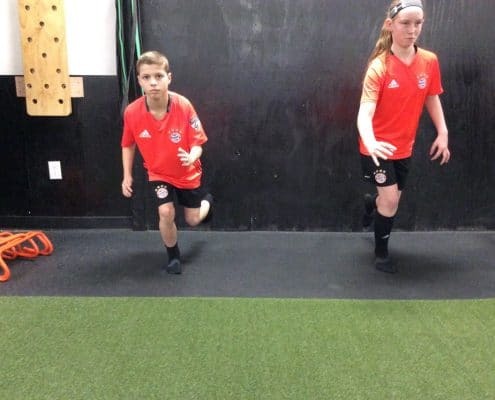 Having them see their relative lower extremity symmetry, core stability, and acceleration/deceleration mechanics can help improve their overall awareness on the importance of how strength and stability play a role in performance as well injury prevention.